Appointment of a Company Secretary has been one of the most talked topics in the recent times as Companies not just appoint them because there is a statutory requirement for a few class of the company including listed companies or company having paid-up capital more than the prescribed limited but due to the reason that he is someone who adds values to the corporate governance of the Company. It has been found that many companies who had to appoint company secretaries did not do so and for that matter, MCA has now been stricter after receiving regular representation from ICSI. The Institute of Company Secretaries of India is the Regulatory Body in India. The Company Secretary is responsible for the efficient administration of a company, particularly with regard to ensuring compliance with statutory and regulatory requirements and for ensuring that decisions of the board of directors are implemented. Visit www.icsi.edu for more info. Company Secretary is someone who holds very high rank and position and is next to the Chief Executive including Managing Director, Chief Financial Officer, Whole-Time Directors. He himself may be the Chief Executive and then his position is next to the directors. In fact, he is the only employee who has advisory powers. His advice is sought in carrying out general administration and in the decision-making process at the time of framing policies of the Company. He is consulted to ascertain the legal implications of policy decisions. And so he is the only outsider who is present at the meetings of the Board of Directors. Very often he is taken to the level of Vice-President. “Company Secretary” means a person who is a member of the Institute of Company Secretaries of India. 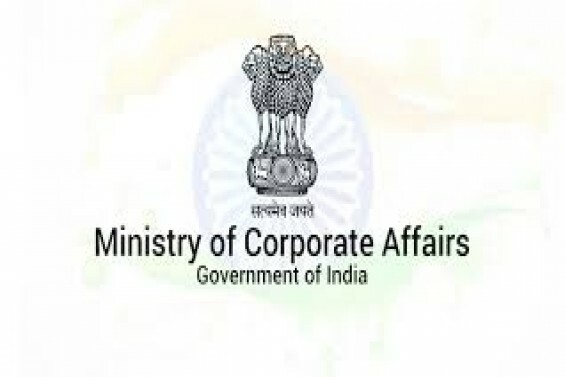 The requirement to appoint a Company Secretary in Private Limited Company is governed by the Provision of Rule 8A and in Public / Listed Company by the provisions of Rule 8 of The Companies “Appointment and Remuneration of Managerial Personnel” Chapter XIII under Section 203 of the Companies Act, 2013. Therefore every company which has a paid-up share capital of Rs 5 Cr. or more is compulsorily required to appoint whole time Company Secretary. Terms and Condition of Appointment, Remuneration, and Membership No. Details of Company Secretary must be recorded in the register of Key Managerial Personnel. MGT- 14 within 30 days of the passing of Board Resolution with Consent Letter and CTC of Board Resolution. MR-1 within 60 days of the passing of Board Resolution, with CTC of Board Resolution and Consent Letter. If such company is listed then give an intimation to all the Stock Exchange where the company's securities are listed. Note: Now, no need to file a return of appointment in form MR-1 with Registrar of Companies(RoC) for Chief Executive Officer (CEO), Company Secretary (CS) and Chief Financial Officer (CFO). As these expressions have been omitted from the provisions of Rule 3 of Companies (Appointment and Remuneration of Managerial Personnel) Rules, 2014 by Companies (Appointment and Remuneration of Managerial Personnel) Amendment Rules, 2016. 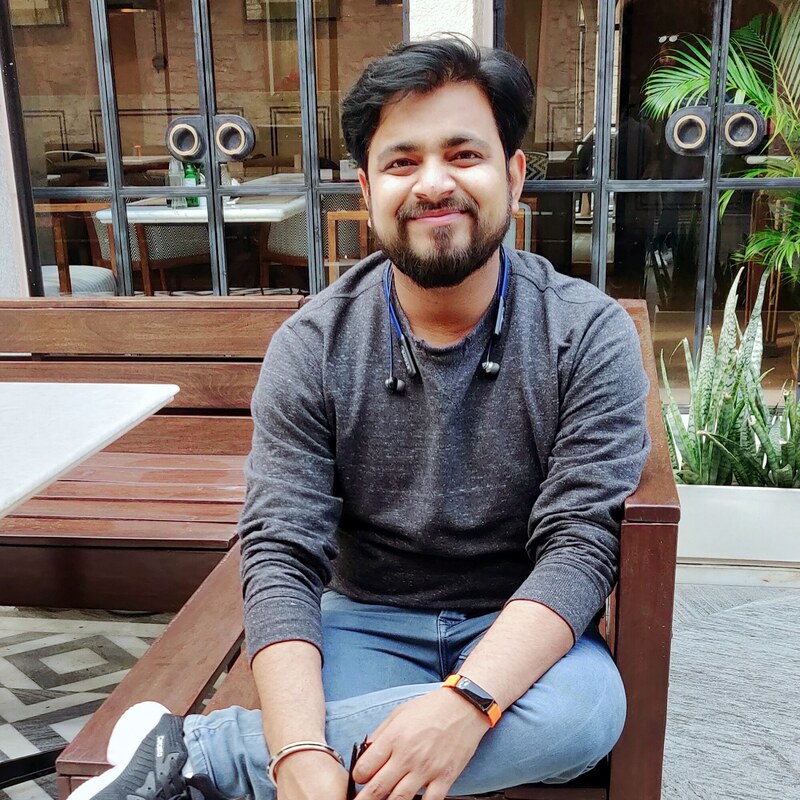 “RESOLVED THAT pursuant to provisions of section 203 of the Companies Act 2013 and Rule 8 and Rule 8A of Companies Appointment & Remuneration of Managerial Personnel Rules 2014), Mr……………………………… Company Secretary (ACS/FCS: …………) be and is hereby appointed as the whole time Company Secretary of the Company with effect from (date) on such terms and conditions as decided and agreed by and between the Board and Company Secretary. Casual Vacancy: Vacancy must be filled in 6 months. Company Secretary has the role to play to the Board, to the Company, and to the Shareholder. Common Seal of the Company etc. As a senior level officer he can supervise, control and he can direct subordinate officers and employee. He can sign any contract/agreement on behalf of the company as a principal officer, subject to the delegation of power by the board of the company. Company Secretary can issue guidelines for the employees on behalf of the company. Company Secretary can attend the meeting of shareholders and the meeting of the board of directors. During Winding up, he can claim his legal dues as a preferential creditor of a company. He can sign and authenticate the proceeding of meetings (Board, AGM/EGM) and other documents on behalf of the company where the common seal is not required. Company Secretary is a Compliance Officer and concise keeper of the company and he has a right to blow the whistle whenever he finds the conduct of the officers or of the directors of the company are detrimental to the interest of the Company. He cannot register, transfer shares without the authority of the Board of Directors. If a company contravenes the provisions relating to appointment of whole-time key managerial personnel (which includes company secretary), the company shall be punishable with fine which shall not be less than one lakh rupees but which may extend to five lakh rupees and every director and key managerial personnel of the company who is in default shall also be punishable with fine which may extend to one thousand rupees for every day after the first during which the contravention continues.